Reliable transpiration to and from SHED. Residents will provide their own meals. Provide specific tools and materials appropriate to the scale and resources of your project and the work space. 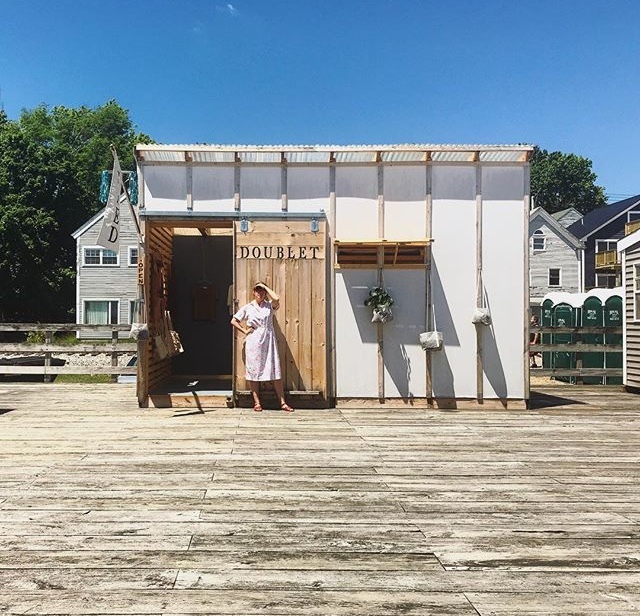 Support for AIR at Doublet SHED is provided by The Kindling Fund, a grant program administered by SPACE Gallery as part of the Andy Warhol Foundation of the Visual Arts Regional Regranting Network. 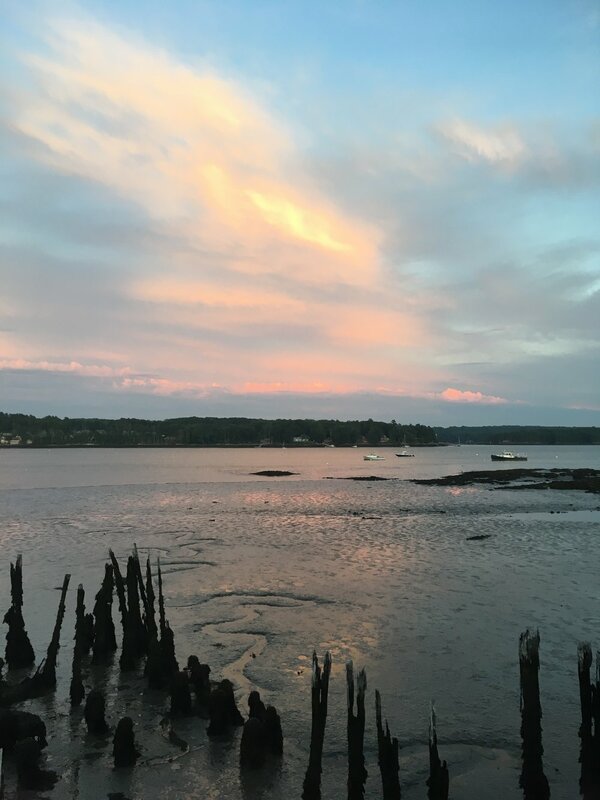 The Doublet SHED is located on the Creamery Pier overlooking the Sheepscot River in Wiscasset ME. Situated just off route one, it is a busy stopping point for travelers and locals to peruse the many antique shops located in this small village. Engaging with public and sharing your process is crucial to this residency. Once considered the largest seaport town north of Boston, it is home to vernacular architecture reflecting its rich history in shipbuilding, lumber and trade. "The U.S. Craft Bureau’s purpose is to advance the knowledge and usage of handcraft within the everyday lives of American citizens. When I take action as the Bureau, I am dressed in all the trappings of an established government institution. Positioning and costuming as an institution is an opportunity for me to give myself permission to forward a pedagogy. It also affords the means to approach the identified problematic with a multidisciplinary approach." The Bureau took over the SHED for the month of July/August and offered free repairs of wooden chairs. In service to the public, Peter's goal is to empower communities with the fundamentals of craft. Peter brought a bicycle designed to function as a small, curbside wooden furniture repair station. Peter was in residence at the SHED from July 26th-August 17th, 2018.